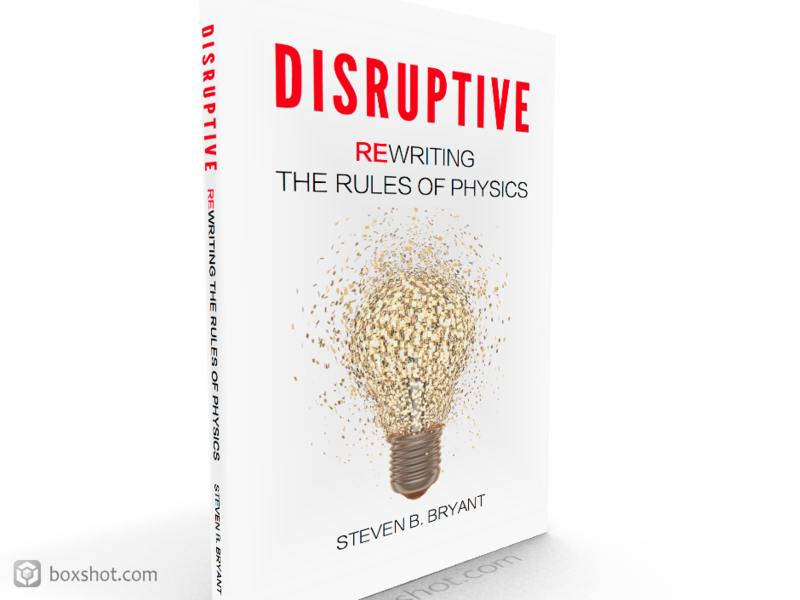 I’m very happy to share that my book, DISRUPTIVE: Rewriting the rules of physics, is officially here! I want to take a moment to acknowledge and thank those who have been part of my journey so far. I begin with my wife, Julie, and daughter, Sarah. Neither has known a time when I wasn’t working on my research or writing this book. A special thanks to Sarah to adding an illustration to Chapter 1 of the book! The quality and readability of the book reflects the contributions of my editor, Grant Dexter. Grant, who I met through my relativitychallenge.com blog, has been an excellent partner and editor. He was the first to read the entire book end–to–end, and in many ways is your advocate. Not only did he look for obvious mistakes, typos, and grammatical mistakes, he also found ways to improve the delivery to help make things clearer. If something wasn’t right, he called it out. If something could be said in a better way, he made the recommendation. It felt like Grant understood what I was trying to say and helped me to say it better. Thank you Grant! I also want to thank Amy Slutak, who was my photographer. You’ll see her work on the back cover of the book as well as on my social media sites. She has a fantastic eye and took some amazing shots. Working with Amy at the Palace of Fine Arts in San Francisco on a beautiful day was a great experience. 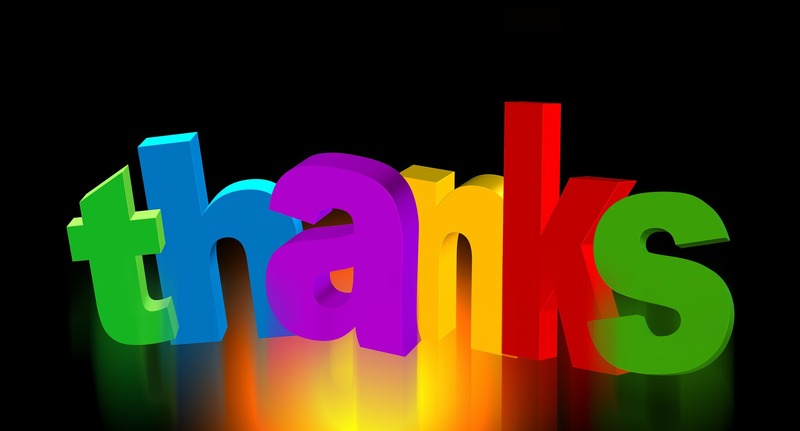 I also send an enormous thank you to my reviewers: Dr. Glenn Borchardt, Don Briddell, and Anatoliy Neymark. Their earlier feedback helped improved the material. I enjoyed the accompanying conversations and was deeply inspired by their desire for the next update! Finally, I want to thank you – my friends, family, and followers. I am amazed by how many people are interested in my research and book. I am extremely fortunately to be surrounded by such a fantastic group of people! To everyone who has been part of this journey so far, THANK YOU! ⟵Tutorial Three: Averages… Part 2!